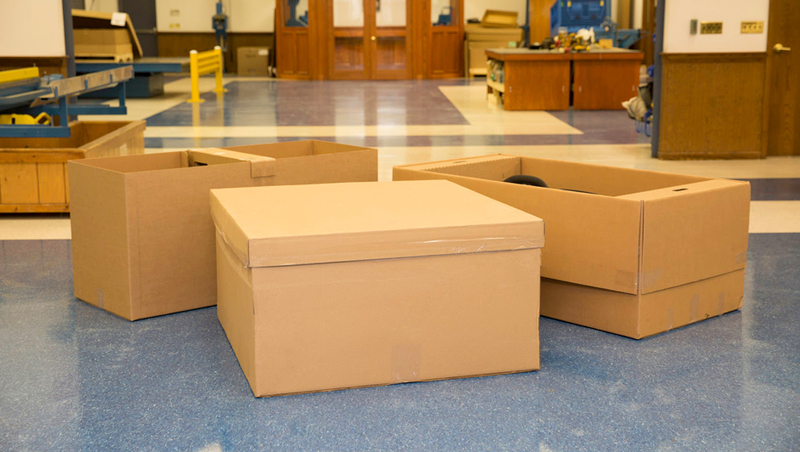 Anchor Bay Packaging provides custom and standard expendable packaging solutions for domestic and overseas shipments. Our innovative designs efficiently cube out over the road trailers and sea containers along with protecting your product throughout the supply chain. Our Engineering staff has designed and implemented numerous custom expandable packs and our Account Managers have traveled the world gaining experience of what works and what doesn’t. Unlike our competitors, Anchor Bay Packaging provides Program Management services in-house, ensuring that customers budgets and timelines are met. Packaging design should protect part quality during international modes of transportation. 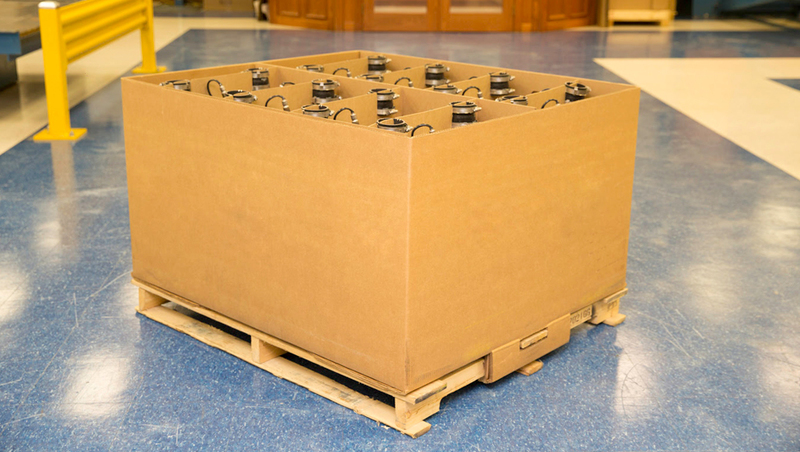 Packaging design should maximize part density in the container. Packaging design should be created to fully utilize the interior dimensions of a sea container. Also, Anchor Bay Packaging provides a variety of expendable standard containers. These containers were designed for bulk shipment and are readily available for purchase. See attached file for current list of sizes and capacity.